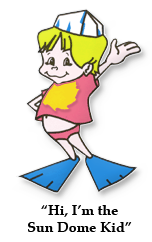 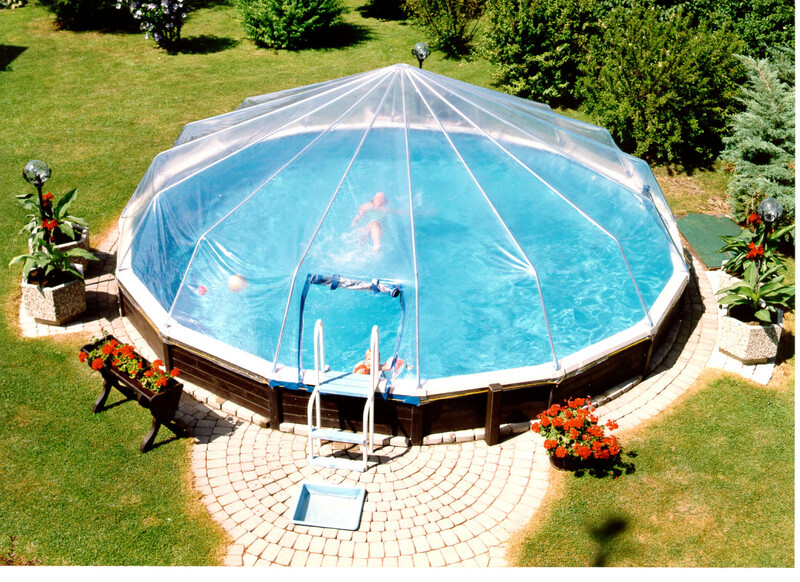 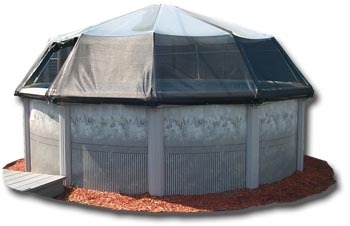 Our Sun Dome enclosure for your in-ground pool is rectangular in shape and comes in different dimensions. 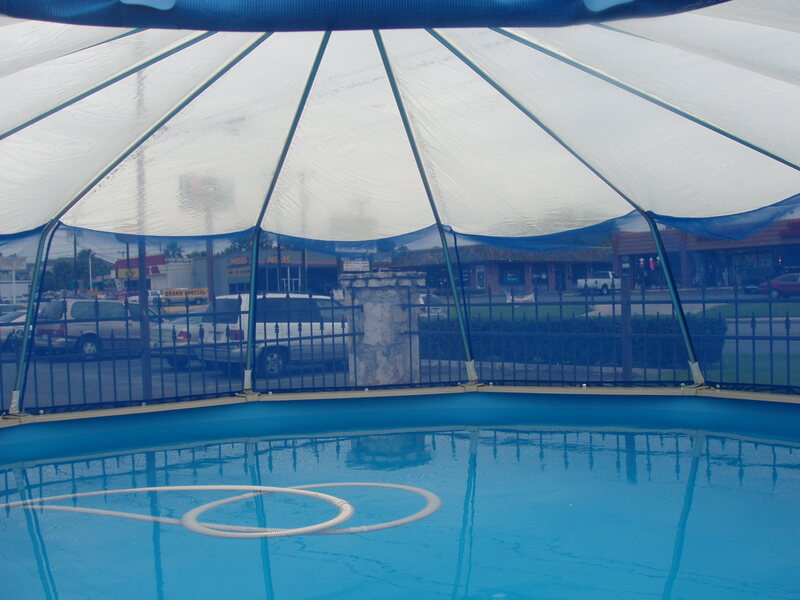 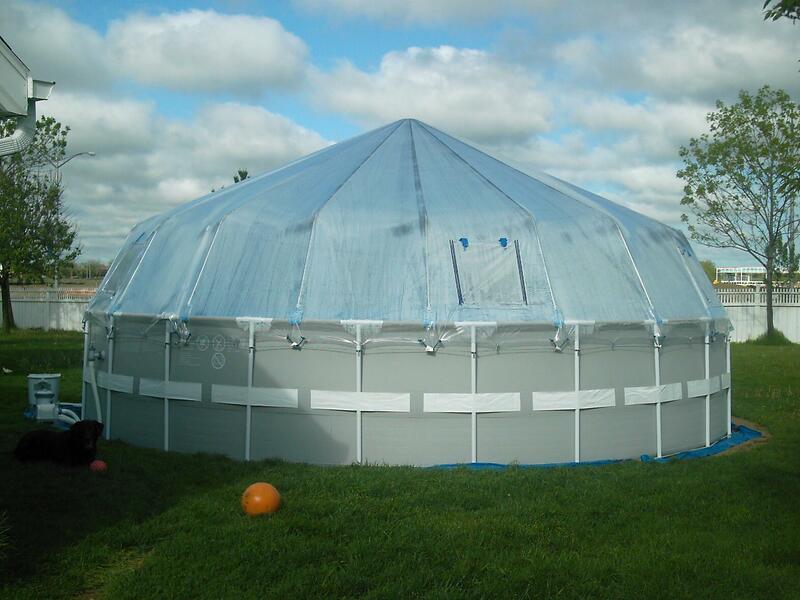 We make the domes in three widths 16′, 20′, 24′ wide. 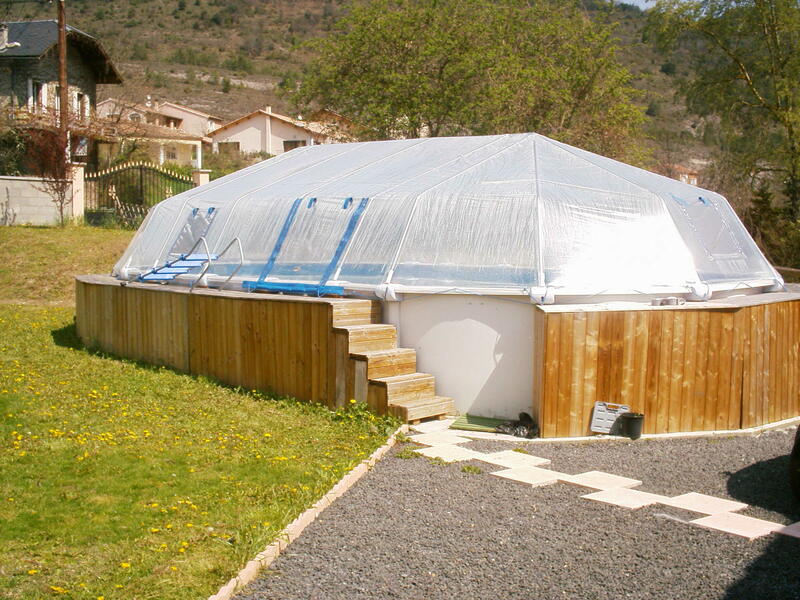 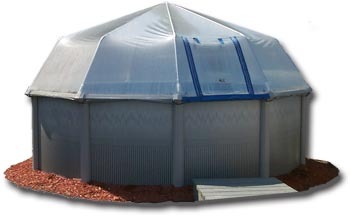 The in-ground domes also require a lumber base that is not provided.